Lakeside Living at it's Finest!! The Milo mixes spacious room sizes with a casual, open layout to create a wonderfully livable home with just under 1,300 sq.ft. of living space. 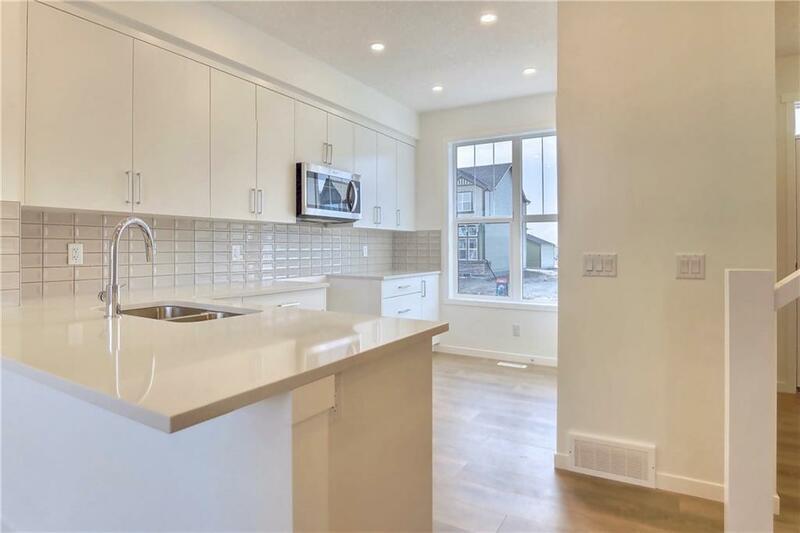 This open concept home features a large kitchen situated at the front of the home & will be the envy of all your friends. 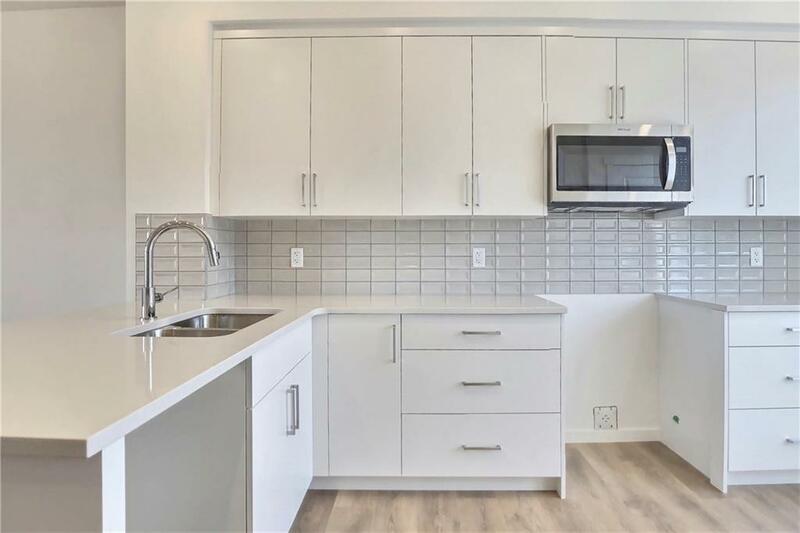 Finished with classic and modern flat white cabinets, subway backsplash, white quartz counters and a breakfast bar perfect for morning coffee & breakfast. The central dining area provides a perfect place for family gatherings and sits perfectly between the front kitchen and back cozy lifestyle room. 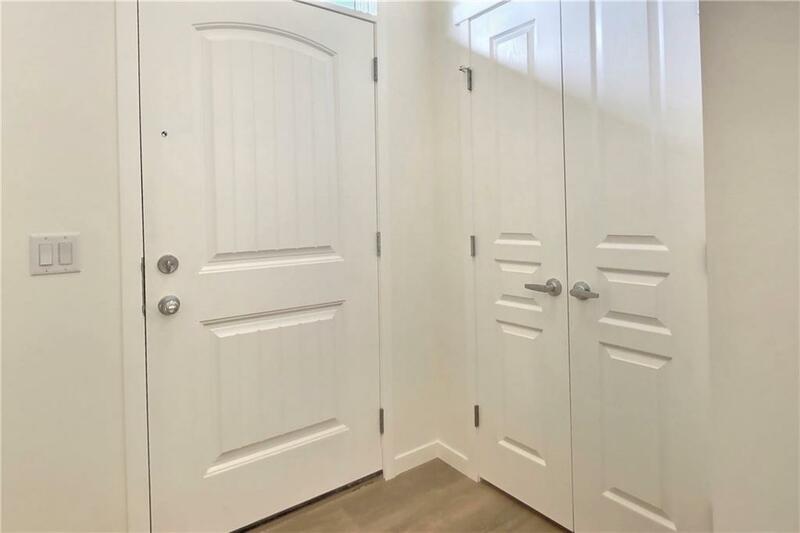 The back mudroom is convenient but smartly tucked away. Upstairs there is 3 full sized bedrooms including a large master with his and her closets & 4 piece ensuite & an additional 4 piece bathroom. 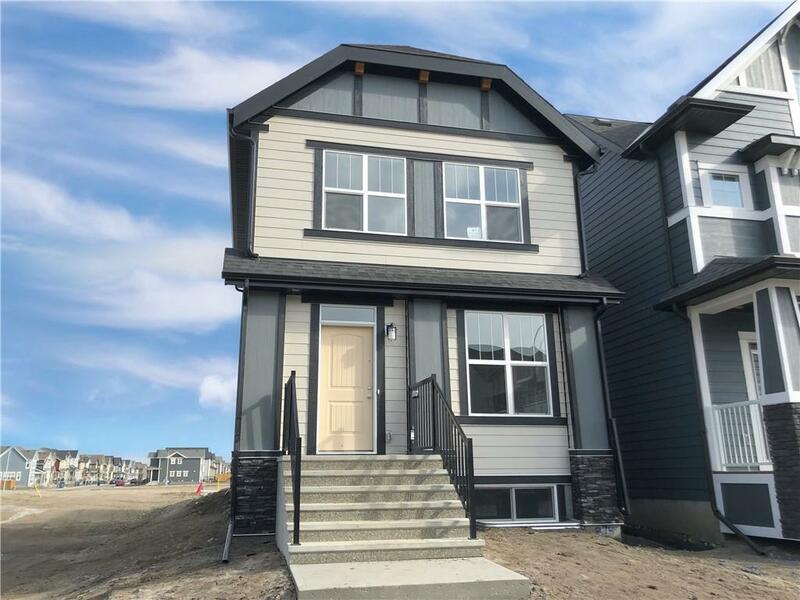 1280 square feet never felt this big & the price never felt so right!Within close proximity to the wetlands, kids playground and a short distance from the main beach.....this really is the perfect place to call home!